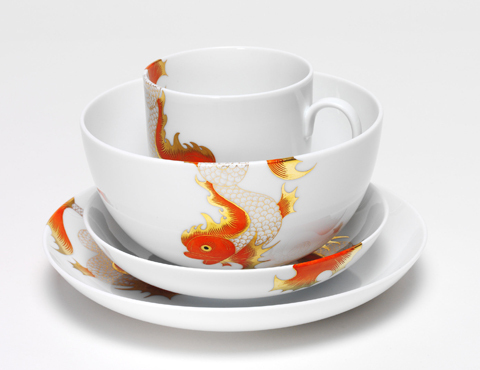 The Short Set consists of four pieces: a cup, a bowl, a small plate and a large plate. 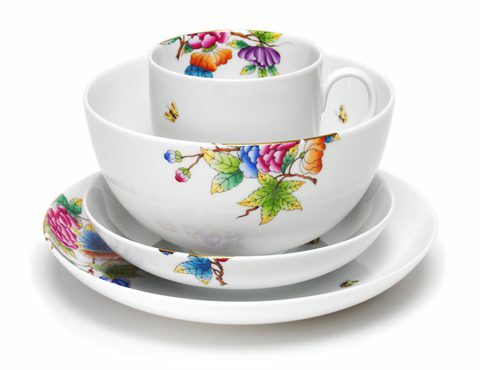 It can be used at many different times of day, from breakfast to 5 o’clock tea, as a way to celebrate the rituals of daily life. 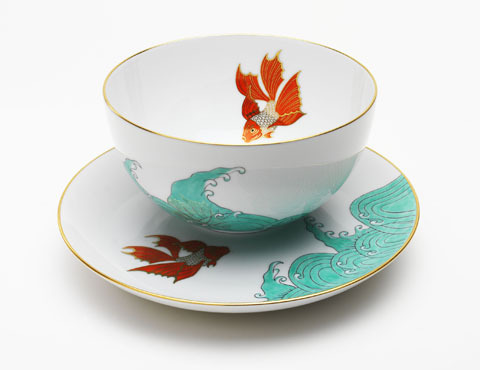 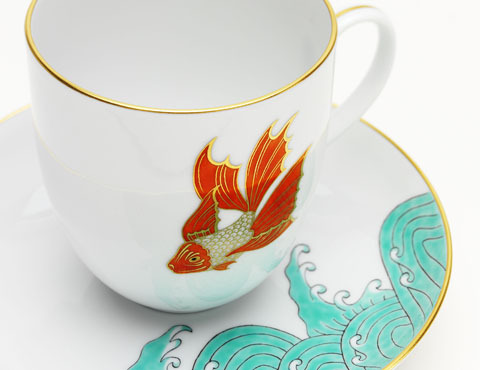 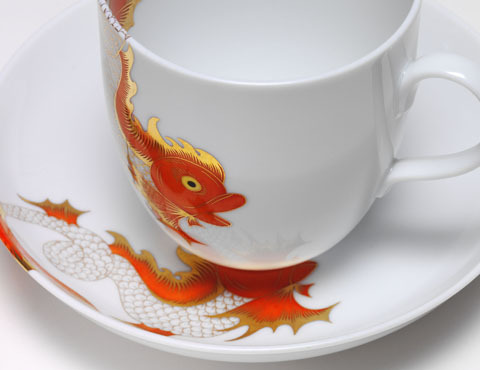 The hand-painted designs are inspired by Chinoiserie motifs drawn from the tradition and history of the legendary Hungarian porcelain manufacturer Herend.